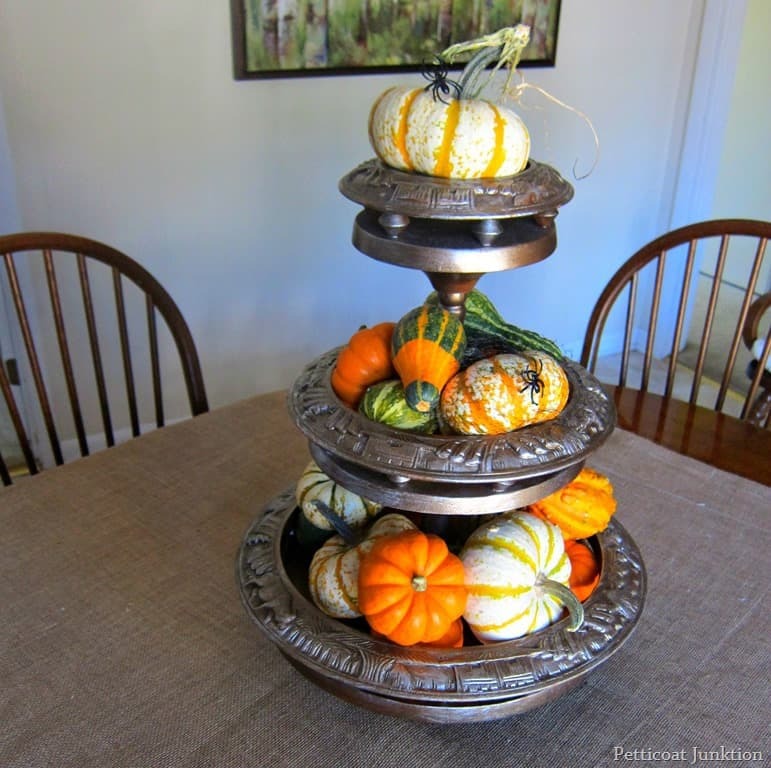 This tiered wood centerpiece is a great find but it did need some work. When I spotted it I knew all it needed was a little love. I want you to know that almost anything you find at the junk store can be made beautiful. 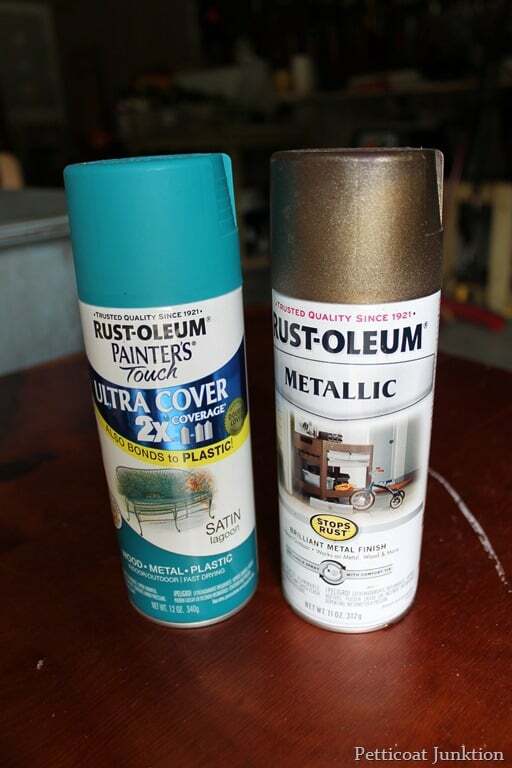 Sometimes all it takes is a can of spray paint…..metallic spray paint….to make anything better. The centerpiece is great for showcasing just about anything. 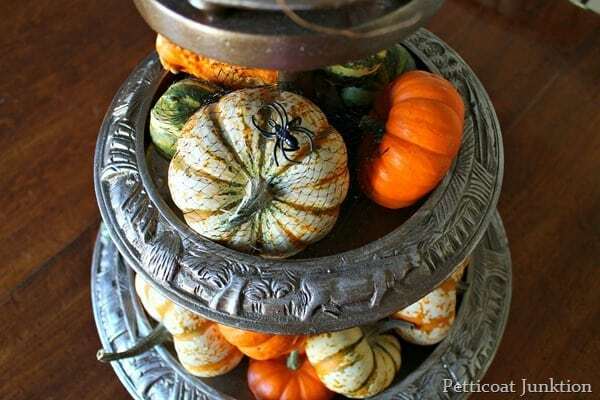 Since we’re going into Fall it’s showing off gourds and mini pumpkins. I’m behind the power curve again. 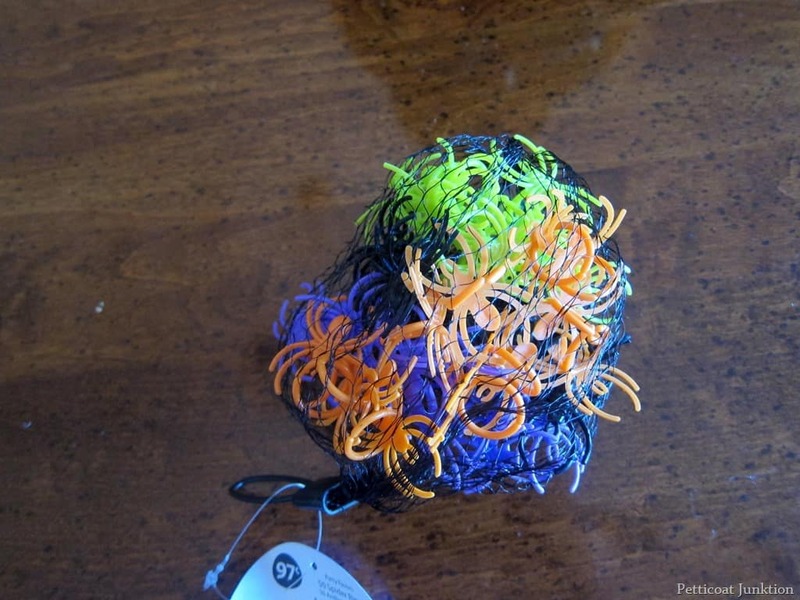 Halloween and Fall decorating projects began showing up on the home décor blogs about a month ago. You know we have to get ahead of the season with our diy and inspirational projects. No one wants to see how to decorate with pumpkins on October 31st. How pretty the tiered tray looks now. But wait until you see how it looked before. I don’t know what these things are called. I know my wonderful readers probably do. It was all in one piece when I spotted it at My Favorite Junk Shop. But when I picked it up to load it in the truck….it fell apart. Ms. Francis told me not to worry that putting it together is a piece of cake. Easy for her to say. Okay, I went and googled to see what the official name is for this interesting piece. 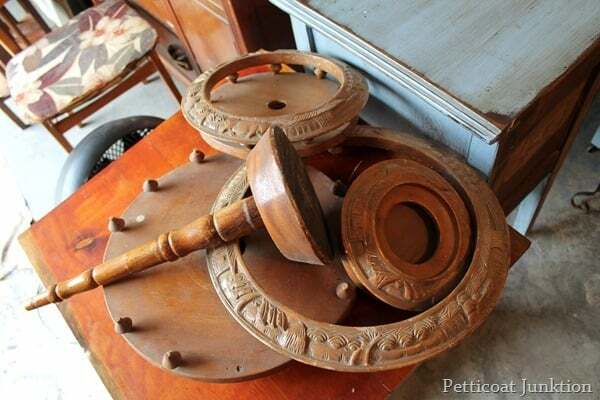 Here you go….Carved Monkey Pod Wood Philippines Three Tier Lazy Susan…or some version of that. I don’t know what monkey pod wood is either so I looked that up…..Monkey Pod, also known as Parota, is an exotic hardwood with explosive popularity. One of the largest and oldest of these trees is a national treasure in Venezuela. A Monkey Pod tree can grow to a large size, reaching heights of 50 to 80 feet, with a broad canopy resembling an umbrella. You can read more here if you are interested. For this project I pulled out my favorite Rust-Oleum Spray Paint colors. I debated about a two tone finish but then just went with the Metallic Antique Bronze. The antique bronze doesn’t really look antique to me…it’s nice and bright. I spray painted the pieces then put them back together. It was easy. The whole process only took about an hour since the spray paint dries really fast. What do you think about the spider and the spider web? This bag of spider rings came from Walmart and when I cut the bag open I had the brainstorm to use the bag as a spider web. I mean, it was perfect! When I purchased the falling apart fruit holder I envisioned it just like this. 🙂 . Sometimes I’ll buy junk treasures and have to wait for inspiration to strike. Not this time. 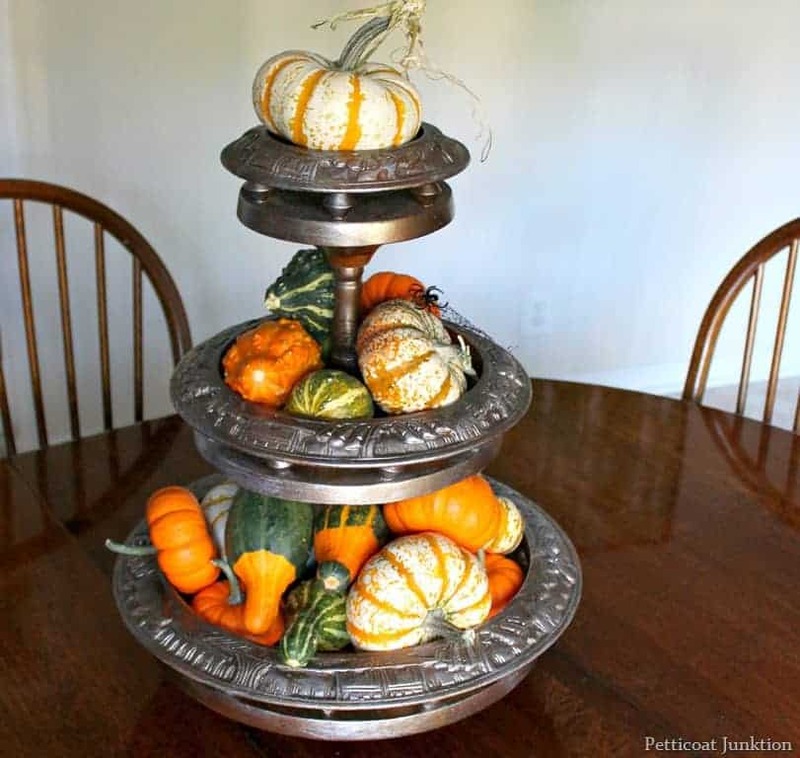 I think the metallic centerpiece would be really pretty with all white pumpkins and at Christmas time it will be pretty filled with Christmas ornaments. Do you like how I transformed the monkey pod fruit holder into a pumpkin centerpiece? Do you have any ideas on how I could use it? Are you ready for the seasons to change? I am sooooo ready for Fall. You have to see my favorite Fall mantel display that featured pink flamingos and white pumpkins. It is definitely different and I guess that’s why I like it. See it here…..Pink Flamingo Mantel Decor For Fall. Looks like you could also use it for a banquet – maybe a medieval themed one? I love the ‘historic’ look of this piece. It would be perfect for a medieval banquet!! I love this. You are so creative. Kathy, I just google “monkey Pod” and found a tiered tray exactly like yours before you painted it and guess the price?? $29.00! How about that? I won’t be buying it of course, but tho’t you might like to know what you might sell yours for if you ever wanted to. I found one listed for $125.00 on Etsy. Not sure they will sell it for that price. The one I have is missing the top part and the pineapple! How creative! I am envisioning the piece with pine boughs with bright red apples nestled in them and some lengths of narrow silver ribbon draped around the tiers. Where will I find one of these?? I’ll google “monkey pod”! Never would have thought of that treatment for wood. Looks great!! Looks very festive…amazing what a can of spray paint can do. And what you can do with it! Hi Kathy, What a nice makeover, you’ll certainly use this piece all over your home all year long!! Thank you for sharing the link for the information on the wood too! Thanks Kaycee and you’re welcome! wonderful! I would never have thought of painting it like that. Love it! Such a great piece to have and it looks fabulous with all your pumpkins! Hope you’ll hop over and share at AMAZE ME MONDAY! What would u do with a wicker bedroom suit for a 10 y/o girl. Paint? What color? Hi Tarah, I just replied to your email! Wow! I used to have one of these and hated it after a while…now I see what you did and wish I still had it LOL!! It looks great! So, so pretty! I’m in love with your 3-tiered stand! It has so much character. The perfect fall decor. Thanks so much for sharing. Happy Tuesday to you! 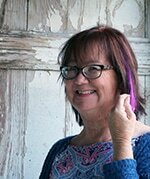 Have never been to your blog before. 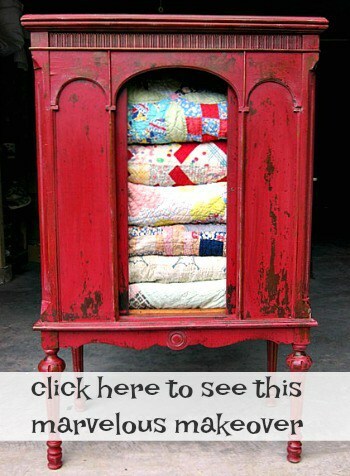 Found you via Savvy Southern Style WOW us Wednesdays. Talk about trash to treasure! Your piece looks very high end. I will have to remember this spray paint. I can’t tell from the pics, but if the thing turns around it’s called a Lazy Susan. Kathy I love this what a great stand and it is perfect for all those pumpkins! Love it Kathy! Super cute for fall!